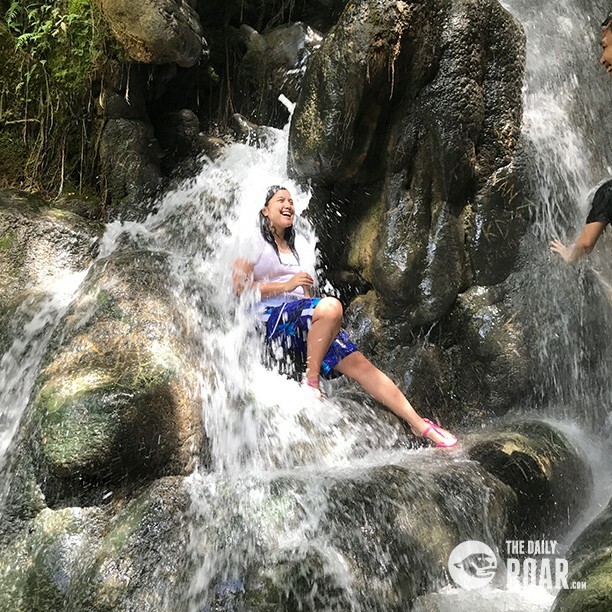 Daranak Falls is a popular summer destination in Tanay, Rizal. The refreshingly cold water will beat the summer heat and lets you enjoy the season. 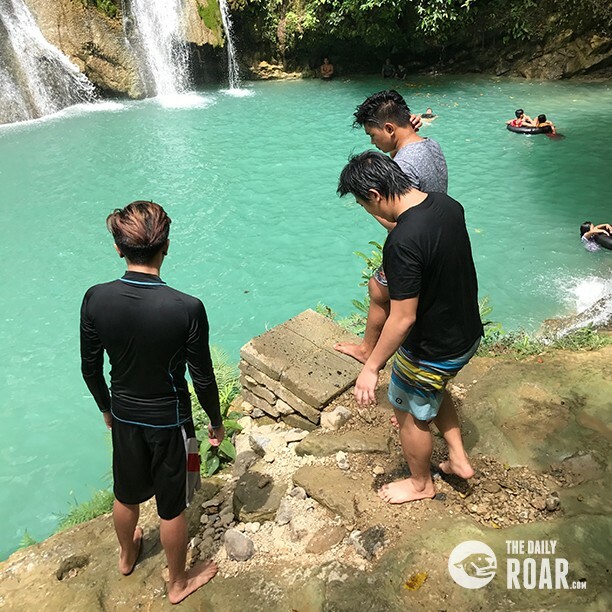 If you want a quick outing just near the Metro, Daranak falls is the place to be. It is a popular falls due to its beauty and location not far from the busy life of Metro Manila. 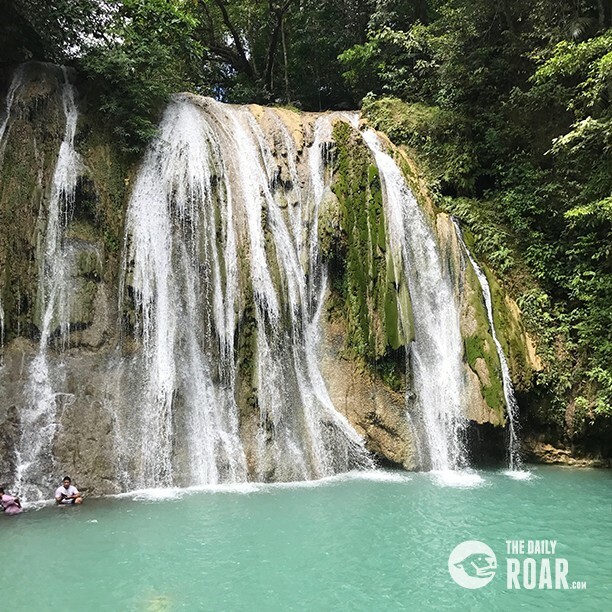 This 14-meter high falls is at the foot of the Tanay mountains that is well maintained and preserved by the government. It has a charming waterfalls, ponds, rivers, rock balancing arts and tropical trees and plants. Everyone can enjoy the nature and dip or swim in the cold water from the falls. The tranquility of the place gives you peace of mind, de-stress and rejuvenates your soul while having pleasure from the sound of the waters, chirping birds and the breeze of the wind. 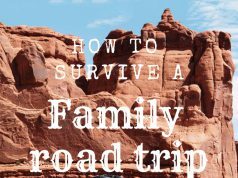 You can bring cooked food or bring fresh meat and fish you can cook there without extra charge. They have grillers, just bring charcoal. They also have a mini store there where you can buy snacks, food and drinks. Enjoy having a picnic with family and friends while feeling the serenity of the nature! The Daranak waterfalls cascades into a 30 feet-deep catch basin that serves as its natural pool where you can swim. If you’re not a good swimmer, you can rent life vest and lifebuoy or life-preserver. There’s also a smaller waterfalls located in the area just across the main one. It also has cold and strong water freely flowing through the boulders and rocks. It’s a perfect natural body massage. If you’re an adventurous type, you can jump of the cliff and plunge into the cold waters. For nature lovers, Daranak falls is one of the places you can easily go to and just relax and enjoy the scenery. It is with natural vegetation and cascading rivers and ponds. Make use of your free time over the weekend and have an immediate relaxing getaway!